Does anybody else revel in crawling around on the ground, unseen? I'm crawling around the bottom of the corporate ladder as I write this. But really, what I'm talking about is going unnoticed in natural settings. I love this stuff in games, and I love this stuff in real life. I started thinking about this after I tried the co-op segment of the sniper level in Modern Warfare 2 a few weeks ago. I crawled around some, but, being impatient and not respecting the game's engine enough, I had a habit of coming up to my knees to draw fire and get the enemy's position the cheap way. The game punishes you for being so impatient, but if you've got a buddy to revive you the consequences aren't so steep. There was a segment in that level with a stream, and I was brought back to my last duck and goose hunting trip in Canada. One day my old man and I were hunting a field in our usual style: goose decoys out, my dad hiding in the bushes holding back our spaz of a chocolate lab, and myself wearing 3D camouflage, laying out in the middle of the decoys, shotgun by my side with the muzzle resting on a green hat. 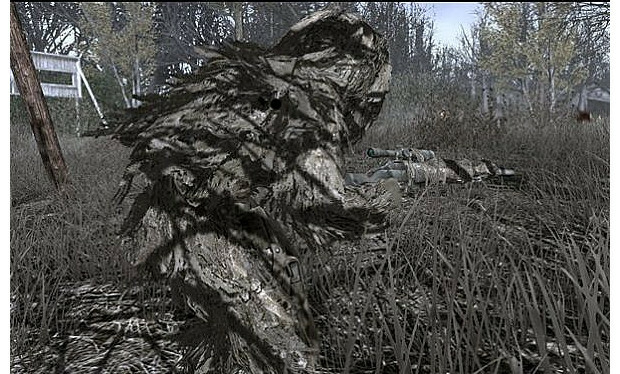 I can tell you that 3D camouflage, much like a ghillie suit, is amazing stuff. I've had geese land eight feet from me, first swooping so close to my face that the displaced air seemed as loud as an airplane. I could have grabbed the goose out of the air. 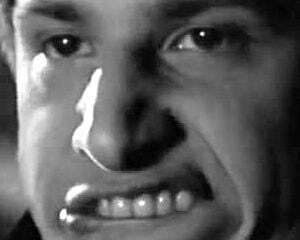 When another goose landed just yards away from me, I came up to my knees, and the damn thing only honked at me. I think it was saying "What the hell?" I shot that poor sucker. I kind of regret it. It was too easy. At the time I justified it by saying that's evolution and the dumbest goose of the flock got weeded out. In retrospect I wish I had been holding a goose call and could have honked back, "dumbass." I'm digressing. Using that 3D camo with my old man last time, I watched a small flock of ducks swoop overhead and land somewhere on the field over a football field away. Assuming they would be wary, I crawled through the brush and the rocks and the thorny plants, enjoying the scent of Canadian farm field, rich with sweet decaying straw and ancient gumbo (clay-rich mud). When I neared the birds I found them in a small pond of rainwater - hence the memory. I was again unobserved. Five teal, small ducks bearing the color of their namesake on their wings, were swimming around and shaking out their feathers, relaxed. At first I slowed my crawl to, well, a slow crawl. But I gradually noticed that none of the birds turned their heads toward me at all. I closed to about fifteen feet and took aim. Then I asked myself a few questions. Should I try to group the shot pattern to hit multiple birds, or focus on just one? Where will the other birds fly toward after the opening shot? Are my shots going to alert a mark my old man is watching? Where will the birds drop if I hit them? Can I retrieve them there? 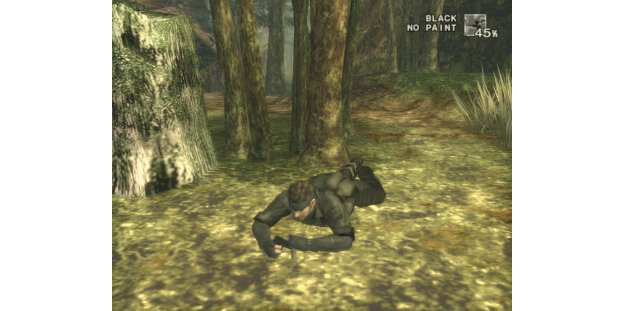 Were I playing Metal Gear Solid 3, my favorite game for crawling around and hunting and being real friendly with the soil and grasses, I would ask a similar set of questions. Will this shot alert the guard if I miss? Can he radio in for help? Will others see him drop if I succeed? Can I get to his fallen body and shake him down for items without being seen? Is he going to see me if he keeps approaching? Should I just get past him? I had similar considerations playing paintball against my friends ten years ago. I crawled 200 feet along a drainage ditch to get around them without being seen. The limited vision you have when in grass six inches above your head is stifling. And really kind of exciting. You have to work so hard to see anything. You start to listen a lot more, and to create a picture of where everything is in your head, where you can see. I like when games reflect that phenomenon too. I'm down for suggestions on other games that do a good job of this so I can get my crawl on.